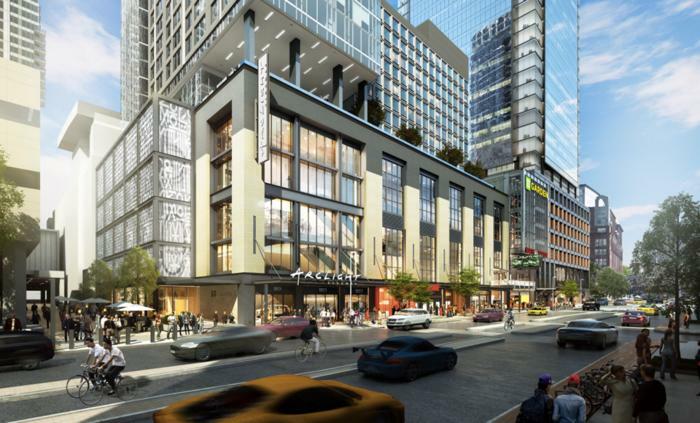 New project located next to the TD Garden and North Station in Boston is currently under construction. According to Avalon Bay plans, this developement is a mixed-use project of hotel, apartment and office towers. Residential tower will include about 500 apartments ranging from studios at $2400 a month to penthouses at $7500 a month. Residential building will feature green space and garage parking on site.